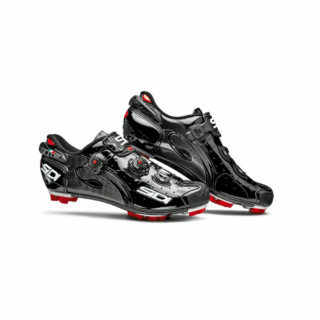 M5B Uomo: fi’zi:k’s range of performance mountain biking shoes is developed in collaboration with leading professional cyclists and the best technologies, materials, R&D, testing and manufacture techniques are used to deliver you the best shoes for MTB riding and racing – be it for XC, Enduro, All-Mountain, trail or beyond. 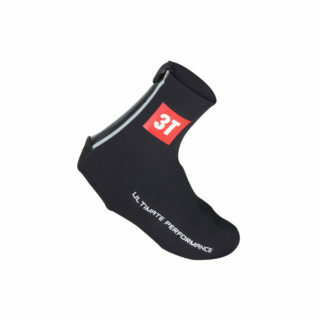 M5B offers a superior blend of comfort and fit, power transfer, light weight, and trail-tough resilience. 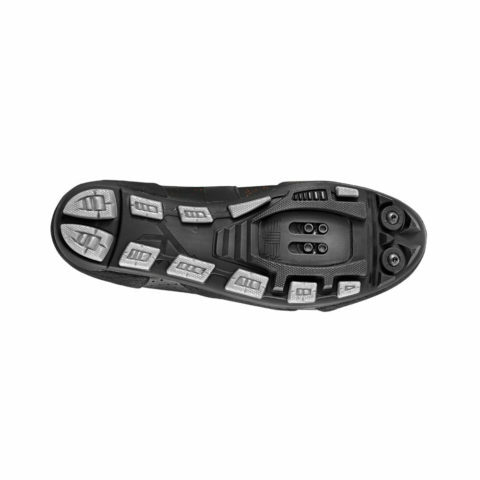 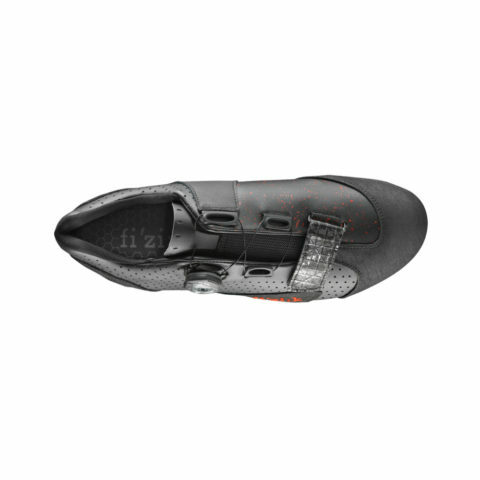 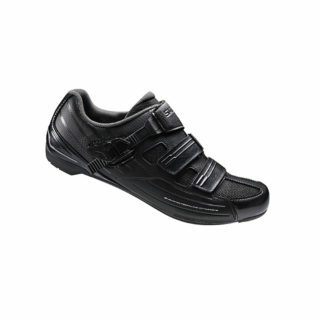 It features a light, tough carbon reinforced Nylon outsole – with TPU-injected studs for perfect grip in any conditions – ensuring stiffness for ultimate power transfer and combines with the comfortable fi’zi:k Cycling Insole’s sculpted footbeds and supportive heel to make sure that every precious watt goes straight into your pedals.M5B’s light, micro-adjustable IP1 Boa closure system is complemented by a single tough sailcloth Velcro strap. 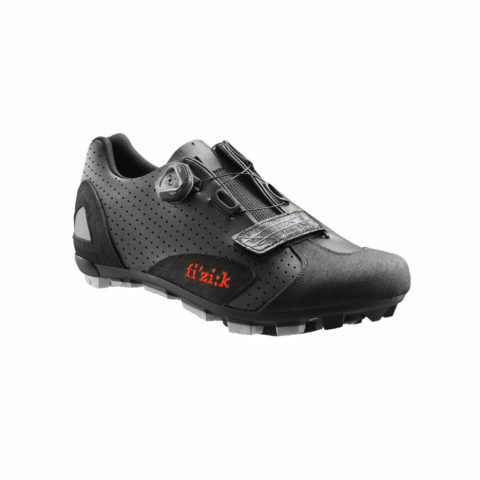 Its combination of Microtex and Anti-Scratch Leather ensures comfort, ventilation, and fit, yet remains tough enough for any riding conditions. Laser-cut (not punched) perforations deliver total tear-free consistency while stitching, bonding and finishing are perfected with pride by true craftsmen. 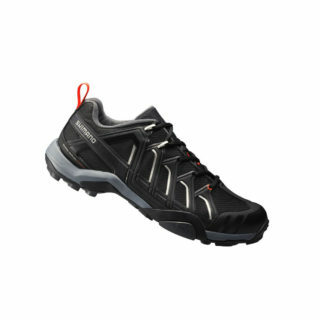 The M5B Uomo is all-mountain tough yet weighs just 385g (size 42.5).